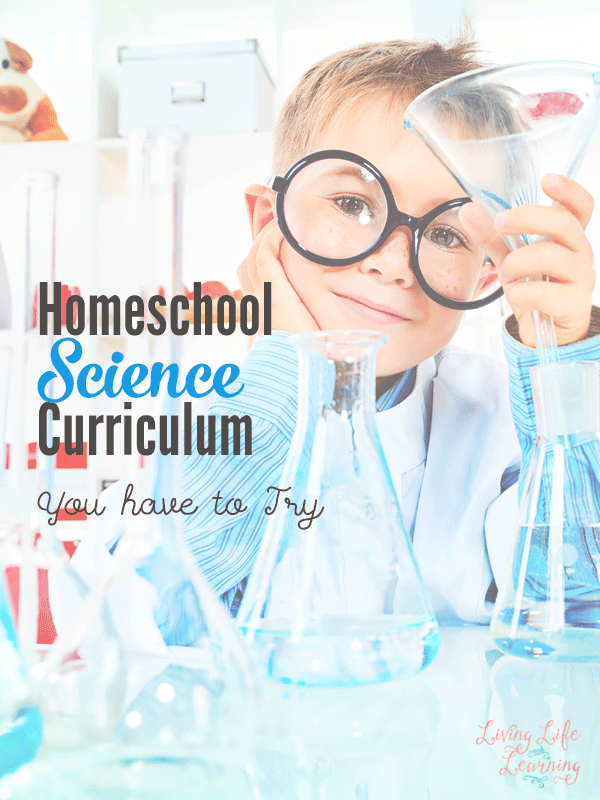 Are you looking for the best homeschool science curriculum? What is out there and what do you need to consider before purchasing your science curriculum? Science can be a fun and engaging subject, however, reading about science in a textbook can drain all the fun away. First you must consider whether you would like to use a Christian or secular science program because this will really narrow down your options. Are you interested in an old world view, new world view or the big bang theory? There are plenty of options to choose from so this will focus your search. What is your budget for science? A bigger budget will allow you to purchase premade kits or supplies while a smaller budget will leave you to gather your own household materials for experiments. If you don’t have a budget at all, design your own curriculum with library books. How would you like to study science in your home? Do you want it to be experiment based or prefer nature studies? The main objective of the science curriculum can vary so you must decide how you would like science to be done in your house. You can read from a textbook and complete experiments and then do a science report or you can head outdoors and decide to hunt for ants. There are so many ways to study science, you don’t need to limit yourself to one exclusively. How many experiments does the curriculum contain? Science can be a fun and messy subject, however, it also takes some planning as well. Be realistic about how many experiments or projects you put together. Are you teaching other children as well? Can you group them together to teach science to everyone? Or perhaps you may have a new baby in the house and not able to incorporate very much time to experiments. You are not going to want an experiment based program. If you can’t seem to find the perfect program, why not design your own curriculum? You can choose what topics to cover and find the appropriate materials to use with your children. It can seem overwhelming at first, but it can be done. Grab a book from the library and take a look at the table of contents, determine what topics you want to cover and those you want to exclude. 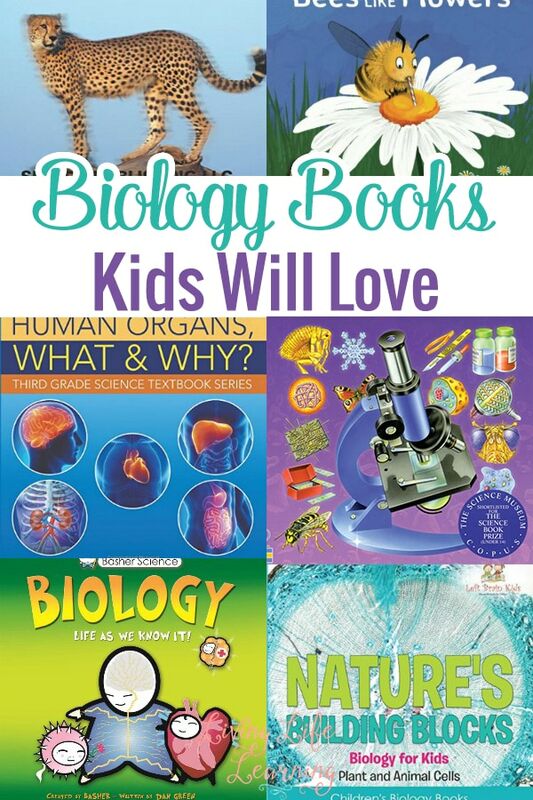 Find an experiment book and some living books and you will have a very exciting science curriculum catered to your child. The Exploring Creation series covers a wide range of topics and each level comes with an extensive amount of resources to help your child with their science. I use the textbook, tests, solutions and student workbook for my son so that he doesn’t have to worry about copying out the questions from the text. There are also audio mp3s and instructional dvds available as well. I like that you can use the program as a text alone or grab all the add-ons if your budget allows. I also like that the series goes all the way up to the upper levels. I started using this program with my second grader and I love how complete it is in that it includes all the supplies necessary for the year. I’m looking forward to jumping in fully as we’re just getting started, but for the Science 3, it came with a teacher’s manual and workbook as well as the necessary supplies for the experiments including a rock kit, large posters, different earth samples, frog books, and more. This curriculum appeals to me because it’s experiment focused with a complete list of supplies for the year and then worksheets to record the data. I’m all about doing what makes things easier for me without a huge price tag. I know that if all the planning is taken care of, I’ll more likely get to it with the kids. For the early years, I’d create lapbooks for my kids based on the topic that they’d like to learn. We learned about dinosaurs with my oldest for an entire year because he was so into them. He still remembers a lot of the info. Whatever curriculum you choose, you need experiments, there’s no getting around that as well as some good reference books. I like the Usborne book for younger kids and the Kingfisher one for upper elementary kids. I love her resources, they’re mainly short unit studies meant to last 6-8 weeks depending on the topic. They’re filled with thoughtful exercises and activities that teach a high level of science to young kids. She makes it fun and interesting and this science lover fell in love after I used Elements with my oldest. By following your child’s interest, you will foster a love of science for life. Your child will soon start taking apart your old phones or toasters. Let them explore and don’t mind the mess. You can find the best science curriculum for your family by determining what your world views, budget, and methodology are first to narrow down your search for the best science curriculum. 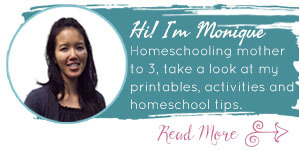 You can find other ideas for your homeschool math curriculum in my Ultimate List of Homeschooling Questions.